Directed by Morgan Capps & Jilann Spitzmiller, Northwest Premiere, 88 min. A group of disenfranchised artists in Santa Fe, New Mexico become a DIY collective calling themselves Meow Wolf. Their immersive, large-scale exhibitions happen to crack open a profitable niche in the arts and entertainment industry, as their social mission becomes challenged by the demands of their rapid success. Sacrificing individualism for collectivism, the group’s members navigate fracture and loss for years in pursuit of their idealistic vision. When they spark the interest of George R. R. Martin and receive his support to take over an old bowling alley, Meow Wolf builds a massive exhibition with the help of more than 140 artists working at a breakneck pace. With the wild success of the House of Eternal Return, the collective is now facing its own internal turmoil as it begins to change the lives of creatives everywhere. 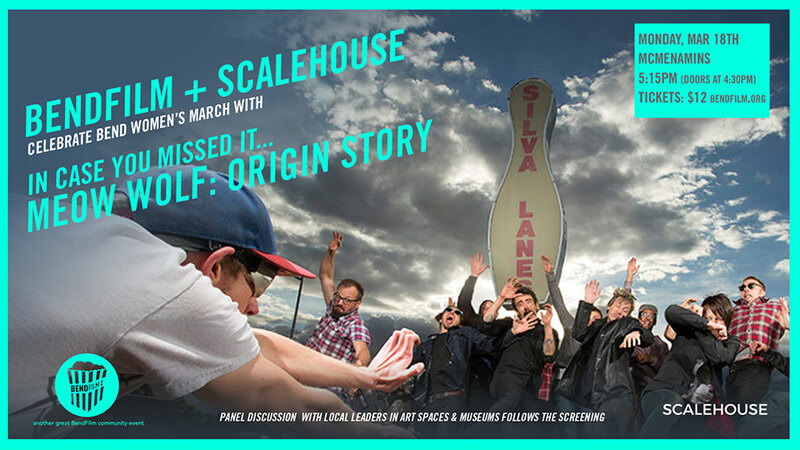 Panel discussion with local leaders in art spaces & museums follows the screening.